Charming home waiting for you to make it your own! 3 bedrooms, 2 baths. Hardwood floors. East in Kitchen. Fireplace in the great room. Fenced backyard. Single Carport. Convenient to shipping and dining out. 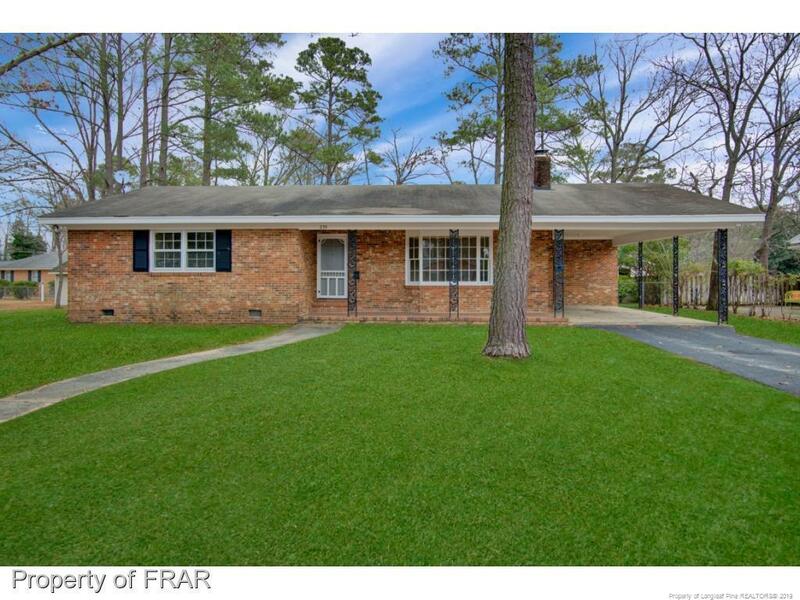 WESTWOOD $99,000 3BR/2BA. Charming home waiting for you to make it your own! Hardwood floors. Eat in kitchen. Fireplace in the great room. Fenced backyard. Single carport. Convenient to shopping and dining out. Directions: Morganton Rd To Palomar Dr. Left On Rushmore, Right On Whitney.